a Fantasy Reader: Next read? 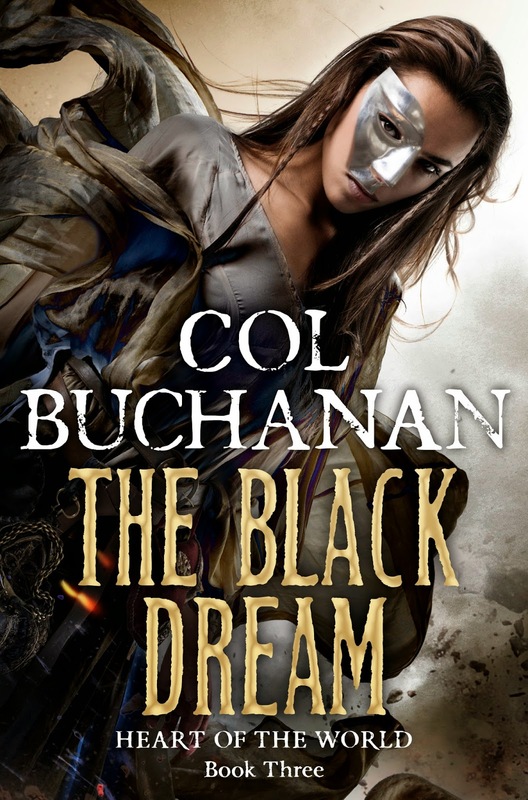 Col Buchanan's The Black Dream, the third novel in the fabulous Heart of the World series, directly from the UK or the ARC of A Crown for Cold Silver by Alex Marshall, one of the most anticipated Fantasy debut of 2015? 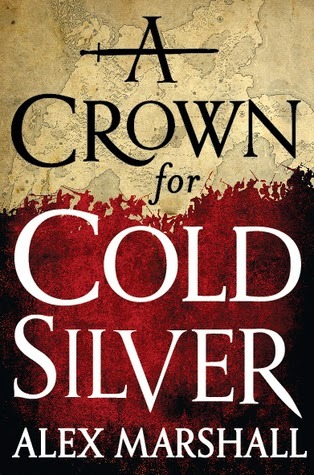 Personally, I'd rather read a review of A Crown for Cold Silver. Nothing against Heart of the World series, it's just that Alex is a debut so I would prefer to read more reviews about his work first. I vote for "A Crown for Cold Silver." That one's coming up pretty soon on my own reading list, and I want to see what more people think of it. I'd suggest A Crown for Cold Silver. I'm always interested in hearing about new authors. The Black Dream; especially if you had read the first 2. Also have you picked up the Mechanical by Ian Tregillis? That is a great read. Go with the debut author. A Crown for Cold Silver it will be!